PRP is platelet rich plasma. PRP is a solution is rich in growth factors and under the correct circumstance, PRP may be used to grow hair. PRP is made by drawing blood from the patient during and office visit. The blood is centrifuged (spun down) to separate out the platelets. The growth factors are inside the platelets. The growth factors are concentrated and micro-injected into the areas of thinning on the scalp. The results take a few weeks to appear. 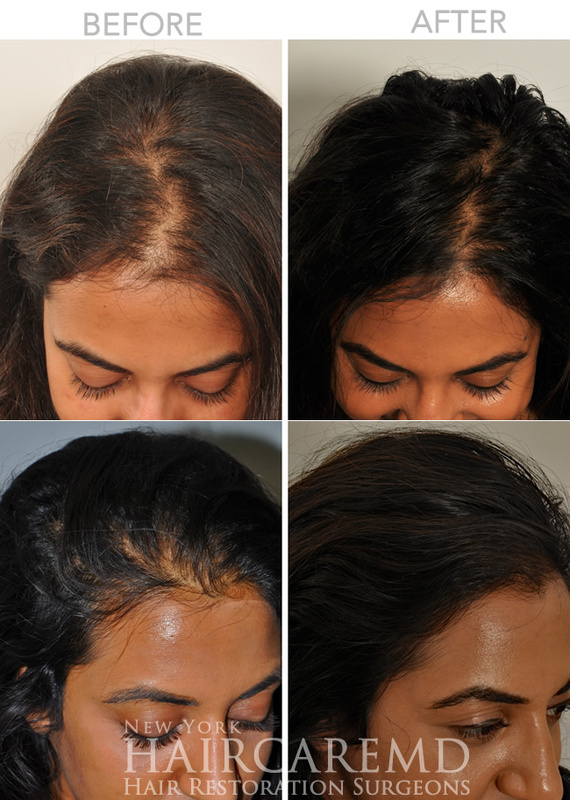 Patient's describe a reduction in shedding, a revitalization of the hair follicle and new hair growth. The benefit lasts 4-6 months from a treatment. If you are interested in possibly recieving a PRP treatment, the surgeons at HairCareMD would love to help you.